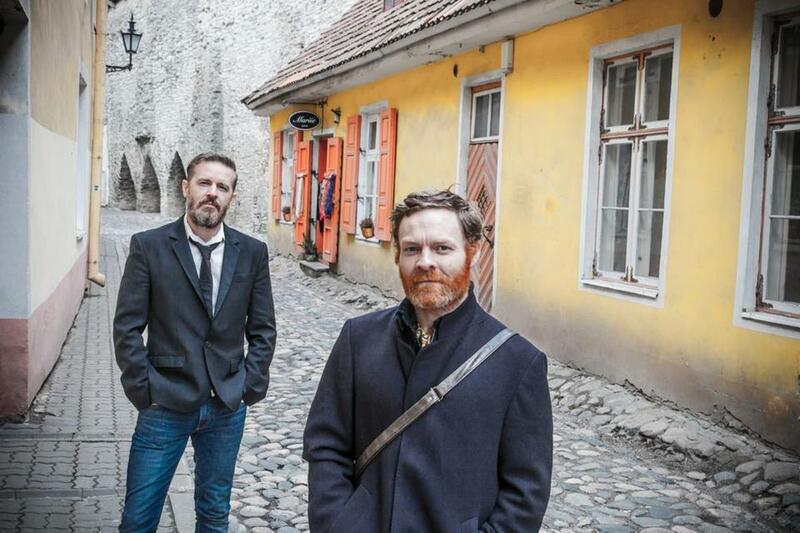 ‍Kevin McCann (front, with co-writer Colin Broderick) seeks backers for his film. Last October, the irrepressible former mayor of Belfast, Máirtín Ó Muilleoir, brought his sixth annual Golden Bridges conference to Boston, an effort to improve business and cultural ties between the north west of Ireland and the city some Irish refer to as the next parish over. But, just as the rebels who staged the Rising spent so much of their time lining up the finances that would pay for their act of rebellion, McCann has been necessarily preoccupied with finding financial backers for the $6?million he says he needs to make the film. Read the original article at The Boston Globe.